May. 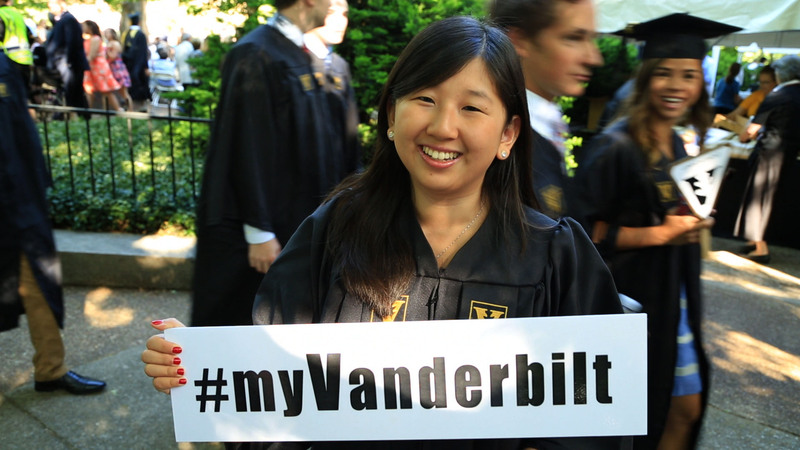 13, 2016—#myVanderbilt is celebrating the class of 2016. Hear from grads and families on this awesome day! Read more: Chancellor to graduates: ‘Lift others up’ http://vanderbi.lt/w1r2x Read more Commencement 2016 stories: http://news.vanderbilt.edu/tag/commencement-2016/ Follow Vanderbilt on Twitter: https://twitter.com/vanderbiltu, on Instagram: http://instagram.com/vanderbiltu and on Facebook: https://www.facebook.com/vanderbilt. 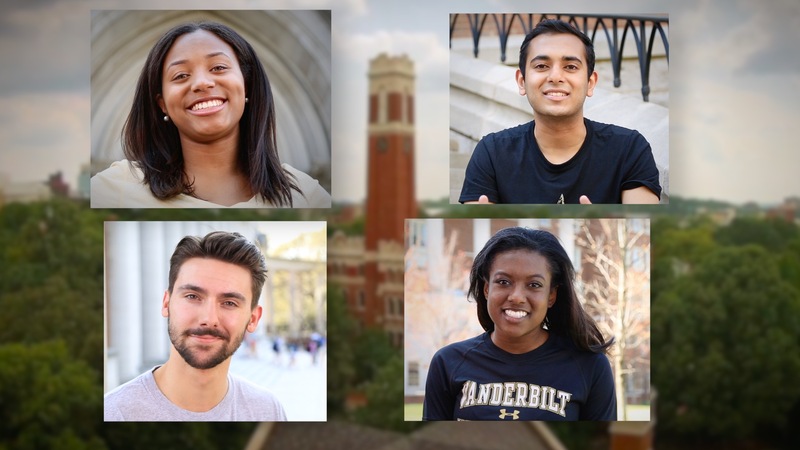 See all Vanderbilt social media at http://social.vanderbilt.edu. Mar. 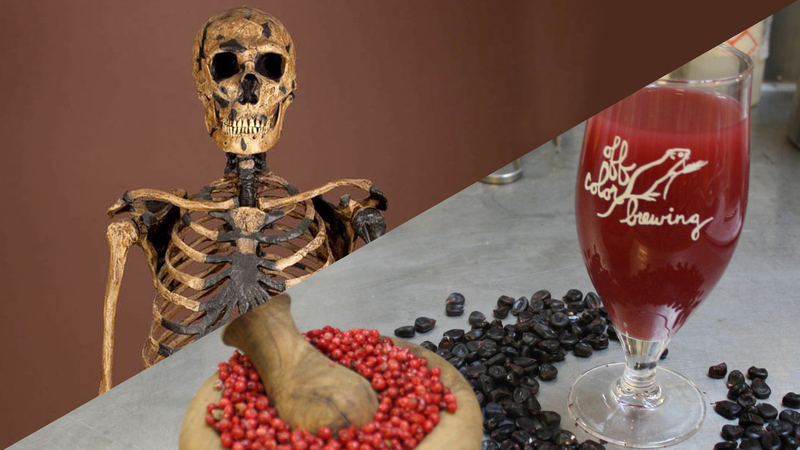 28, 2016—In the latest VUCast: Learn what Neanderthal genes are doing to you, where you can find a three-year eclipse, and what's inside an ancient Wari empire beer. Watch now! 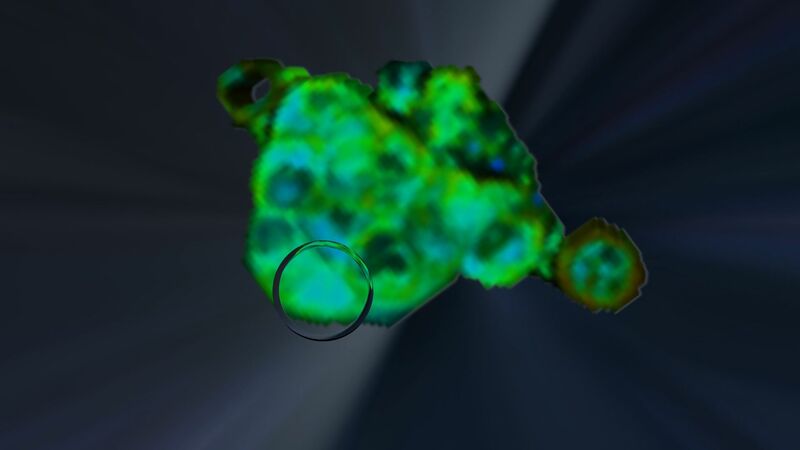 VUCast: Which breast cancer chemo works best? Jan. 29, 2016—In the latest VUCast: Learn about a breakthrough breast cancer test that determines which chemo works best on a tumor; see how obese children's brains are different than those of their healthy-weight peers; and find out how "sticky mittens" could help babies later in life. 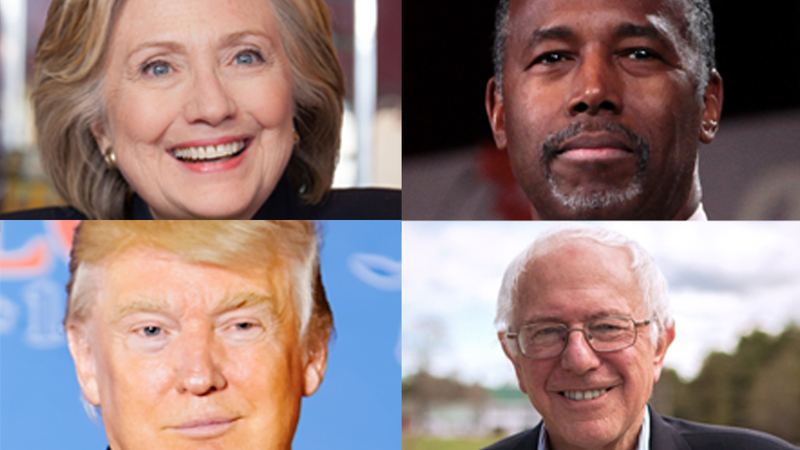 VUCast: Who looks like a leader to you? Dec. 17, 2015—In the latest VUCast: Find out why gender matters when you envision a president, leader or CEO; see what Vanderbilt blasted into space and what it's doing now; and learn how the price of cigarettes is saving babies' lives. Nov. 10, 2015—In the latest VUCast: See why undergrads are digging on campus and what they're finding in the ground; hear actress Reese Witherspoon discuss her new venture in Nashville; and watch the student video asking people to rethink stereotypes. Watch now! Jun. 2, 2015—Vanderbilt received 13 awards at a statewide conference of Tennessee higher education public relations professionals. May. 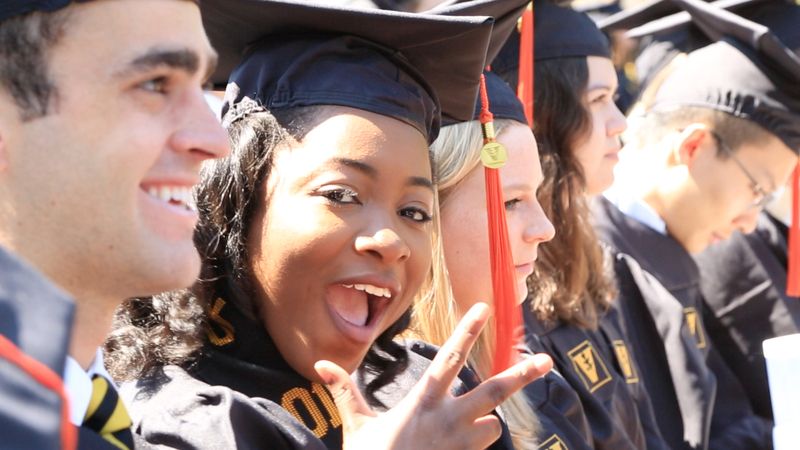 8, 2015—See highlights from Commencement, and learn how the Class of 2015 celebrated its special day. Apr. 21, 2015—Learn how female comedians are influencing our perceptions of femininity; see how you can benefit from the same stuff keeping race car drivers alive; and hear how a Vanderbilt senior finds inspiration in building motorcycles. Watch now! Mar. 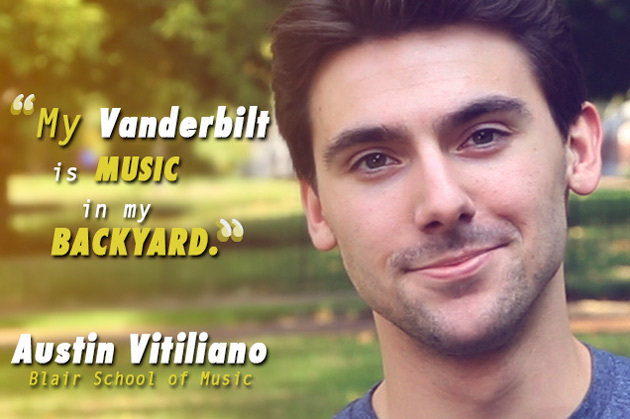 23, 2015—A new social media campaign, #myVanderbilt, is letting students celebrate what makes Vanderbilt special to them. 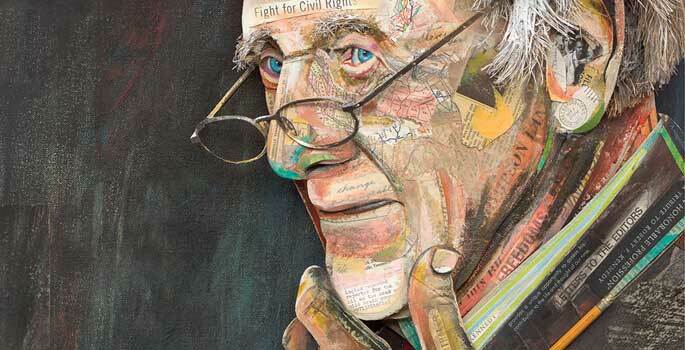 Now faculty, staff, alumni and others in the Vanderbilt community are invited to get in on the act.